Updated Friday August 4, 2017 by Stan Dorsey. 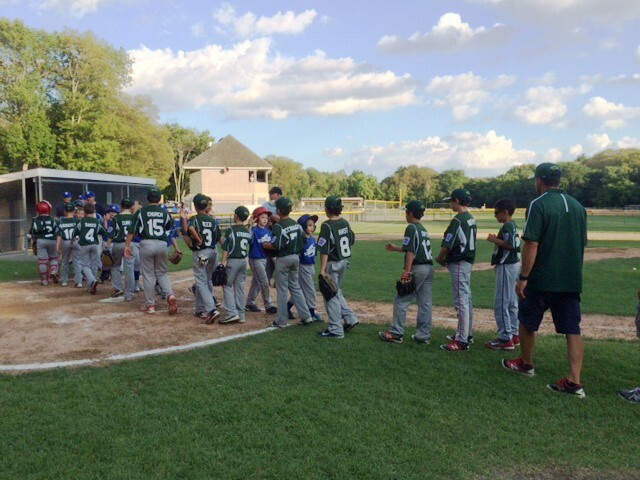 Registration is now open for the 2017 Fall Ball season of Smithfield Little League! If there is enough interest throughout the District, an 8U Division will be added. Games will be played in Smithfield and surrounding communities. The registration fee for Fall Ball is $60 per player. All players must be registered by midnight on Friday, August 18. Registrations received after this time will incur a $25 late fee.